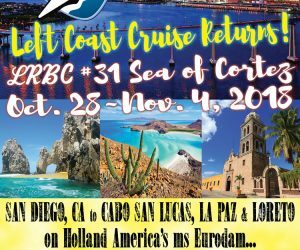 LRBC #31 Performance Schedule + Land Events announced! 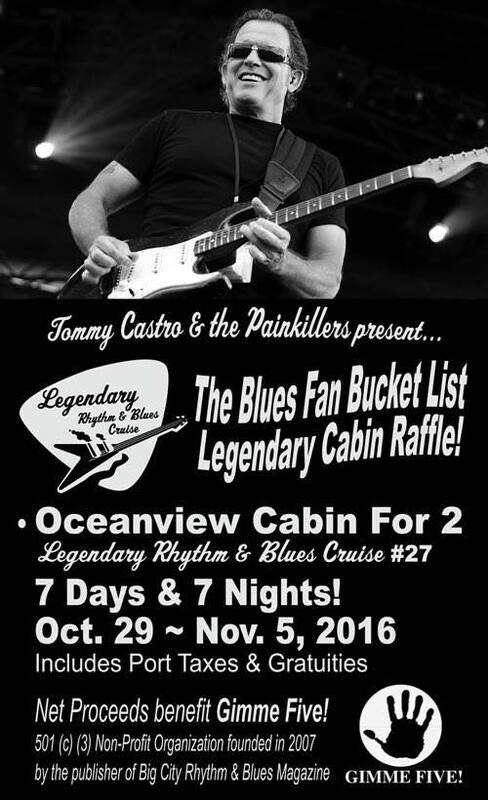 Tommy Castro’s Blues Fan Bucket List Raffle is SOLD OUT! 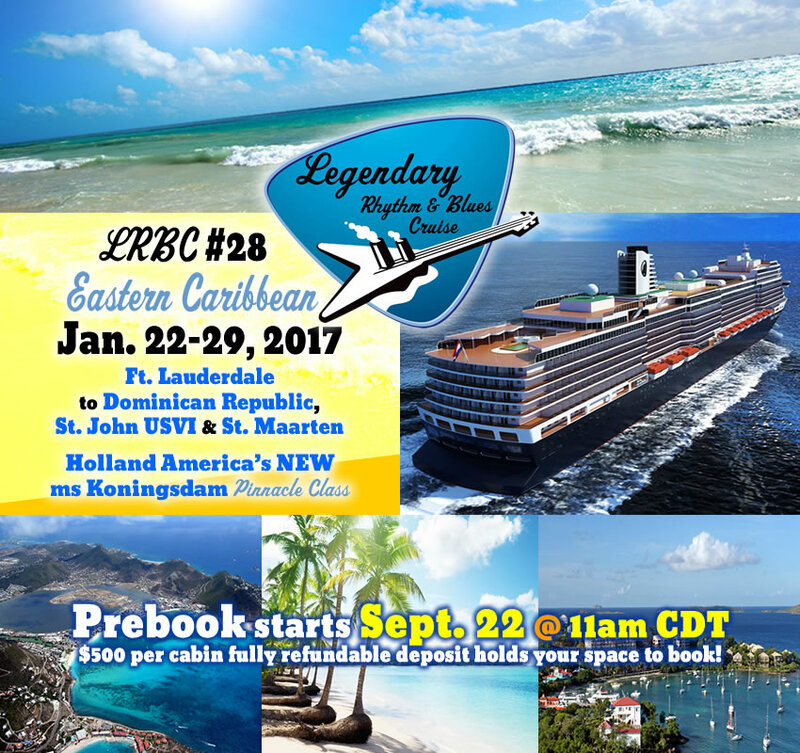 LRBC #28 (Jan. 2017) Prebook Date announced! Sailing from Ft. Lauderdale to St. Maarten, St. John USVI and Dominican Republic on Holland America’s new Pinnacle-class ms Koningsdam! 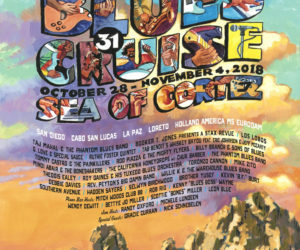 Prebooking starts Sept. 22 at 11am CDT. Click for more info.